We love it when our outdoor plants grow tall because they provide shade, and they are aesthetically pleasing. 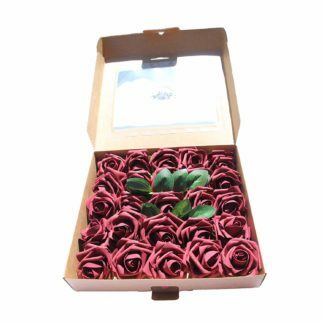 However, this is not the case with succulents like CAL Farms 20 of 2″ Beautiful Rosettes Succulents because these plants are meant to be short and stocky. They are meant for indoors and so getting too tall may not exactly be the plan we have in mind for them. The reason why succulents are too tall is that they don’t get as much light as they need. Don’t panic if your succulents are too tall for your liking. This is quite normal when the plants are being grown indoors. Technically, succulents are slow growing and it will take some time before they grow at the right height and width you want. So, it is amazing when the plants stretch out fast when they are not getting enough light. The technical term for that is etiolation. 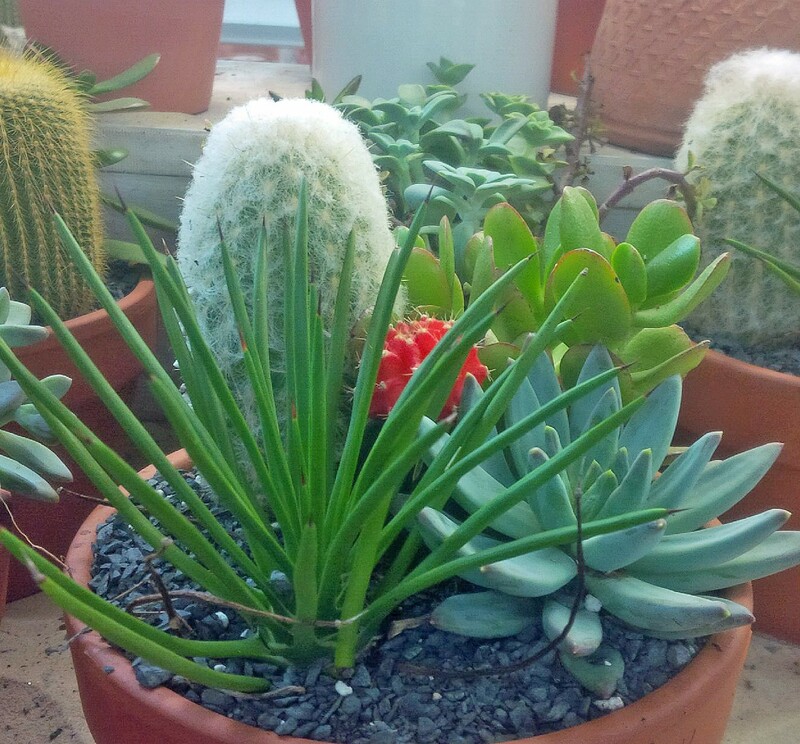 Succulents stretch out when they don’t get enough sunlight. One of the tell-tale signs that the plants are not getting enough light is when they begin to bend or stretch to the light source. That’s the first sign that you need to place your plants under direct light. As the plants grow taller, there will be more space left between the leaves. You will notice that the leaves are smaller and their color is lighter compared to the normal leaves. Generally, the lack of sunlight would also cause the succulents to lose their green color and the intensity of its original color. You may think that this is a problem only for indoor succulents. That’s a false assumption because outdoor succulents could also lose the intensity of their color when they are placed under the shade for too long. 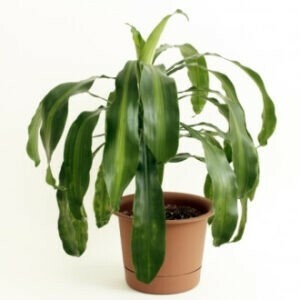 The lack of sunlight is naturally unhealthy for the plants but it does not mean that they will die immediately. They will continue to grow but they won’t be as healthy-looking as the succulents that grow under the right light. Don’t be too complacent, though. 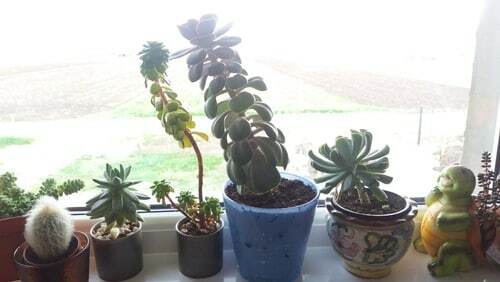 Just because your succulents continue to grow does not mean that they will not die without sunlight. They will but it will take one to two years to happen if the succulents continue to be under low light. Once the succulents begin to stretch out, they won’t revert back to their original form. The shape and height would continue to grow out and they won’t have that compact look that we’ve come to love about succulents. To save the succulents, cut the top of the plant with sharp scissors. Leave at least an inch or two on the base with two to three leaves. You can choose to have a completely bare base and the succulents will eventually grow new sets of stems and leaves at the right height. We found, however, that leaving a few leaves on the base is better. After watering the plant and providing it with enough sunlight, the plants will eventually grow again. 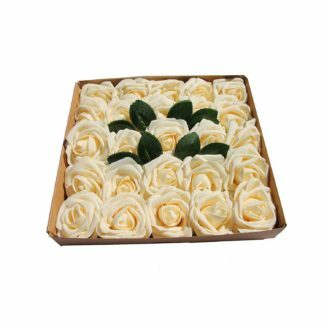 This time, make sure that you will provide it with the right amount of sunlight. The trickiest thing about taking care of succulents like CAL Farms Beautiful Assorted Variety Succulents is finding the right amount of water each type of plant needs. Most, if not all, succulent owners overwater their plants because they do not know the proper way to take care of them. Every person who owns or once owned a succulent plant struggle with overwatering or under-watering. This will cause the plant to wither or even die. This should not be how you take care of the succulents. You’ll be so thrilled to know that there are a few tricks to remember when it comes to watering the plants. 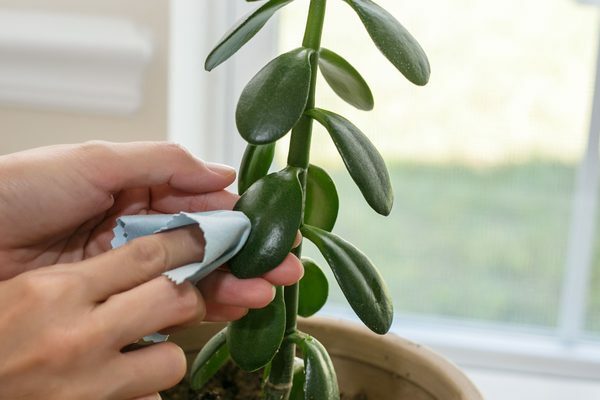 However, before getting to know the pointers for watering the succulents, you need to take note of the top mistakes we make when it comes to watering succulent plants. 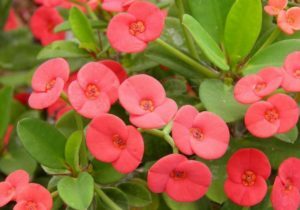 Once you managed to overcome these mistakes, you’ll be ahead of the game and will be able to prevent overwatering the plants. 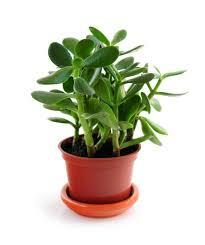 A succulent plant can survive in a container or pot without draining holes. However, you have to put in a lot more work when you don’t have a container with the proper drainage hole. That is why when watering plants, it is highly important that you choose a pot with drainage holes in them. This will keep the succulent plants properly drained of water and will ensure that the plants are not going to be overwatered. There are many potteries available in the market that are stylish but have the proper drainage holes. You only have to choose your poison. Drainage holes will keep the soil properly moist but would keep the needed nutrients present for the plants to absorb. Another mistake that succulent owners do is to use poor-draining soil. Succulents cannot sit too long in watered soil. So, in addition to using a container or a pot with drainage holes, you also need to use soil that drains properly. The bottom line is that succulent plants cannot sit in wet soil for a very long time, or it will simply wither and die, too. Most owners think that they simply have to spritz water on succulents because the plants need very minimal water. This is wrong. 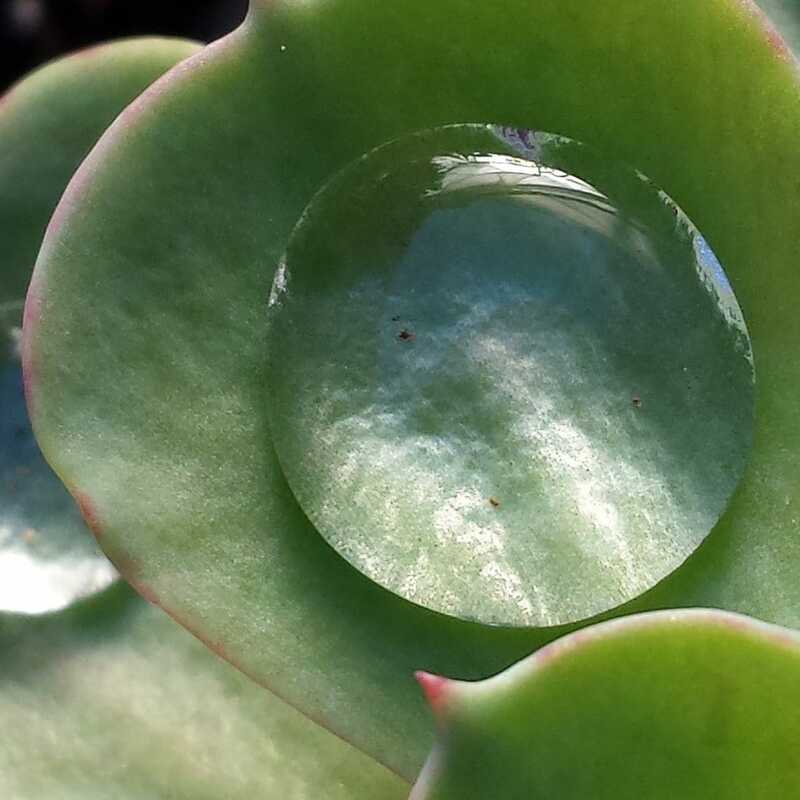 Succulent plants like to be soaked. The reason why some plants struggle is because they are not getting enough water since their owners think they don’t need much. The best way to water succulents is to use a can with a long spout. That way, you can water the plants directly on the roots and not on top of the plant. The can holds enough water to soak two to three pots indoors. If you have succulents outdoors, you should have a bigger water can for them, so you won’t have to refill the can again and again when you’re watering the plants. Remember these pointers about watering succulents, and you have a good chance of seeing your indoor plants thrive and beautify your space. There has been an explosion of interest around succulent plants like CAL Farms Beautiful 36 of 2″ Assorted Succulents and for good reason. This is the perfect plant for people who have no time for an actual garden. Succulents are easy to maintain and they almost survive on their own, except for the need for an occasional sunlight and watering. It is very versatile, and survives in all kinds of weather conditions—may it be in the winter or in the middle of the scorching summer. 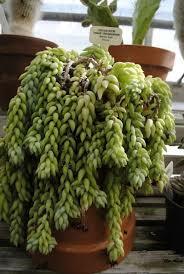 It can grow in a small pot indoors or easily be converted into a succulent tree ideal for an outdoor garden, too. The colorful and unique shapes of the succulents are great to look at all-year-round, and there is no flower necessary for these to look gorgeous on a windowsill. 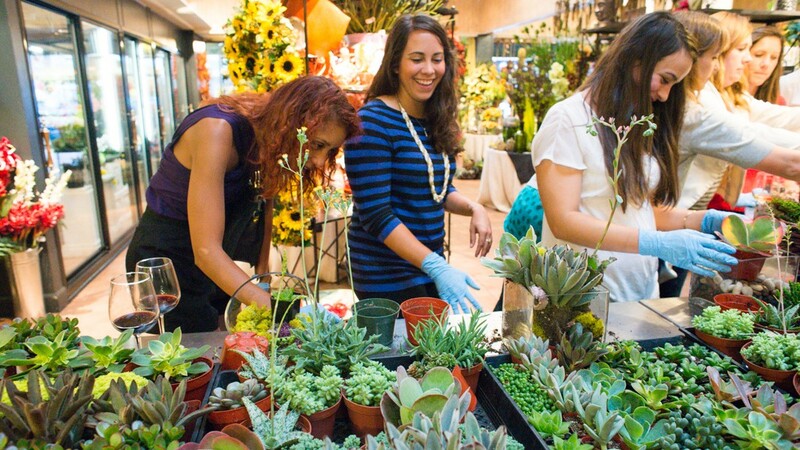 But if you don’t have the green thumb or if you are sorely lacking in time, you may have to tap the skills and talents of a succulents designer. What’s wrong with having someone else design your succulent garden? It’s not like it’s a personal thing or hobby that must be done solely by you. We have always welcomed the sight of a gardener in most houses, and this is no different, except succulent designers are working with smaller plants than the usual. Combining plants of various sizes, colors, and shapes can be difficult for someone who’s not into the arts. It takes someone who’s passionate about creating wonderful succulent masterpieces to get it right. 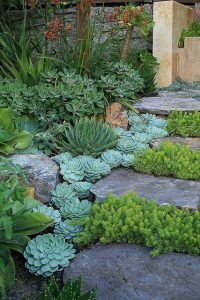 Although there is no right or wrong in succulents, a garden should bring about the natural flow and beauty of the place. If you are not sure how to go about that, it might be better to hire someone who does. It’s not just in the arrangement where a succulents designer is needed. Succulents are easy to maintain, yes, and they survive even in the dead of winter or the hell-like temperatures during summer. To ensure that they remain healthy-looking (and healthy), the planter needs to use the right materials—the right container and the right soil. There’s also the application of your basic fertilizer that is needed for these plants to thrive. All in all, it’s still a lot of work for someone who has no time or an inclination to find time. 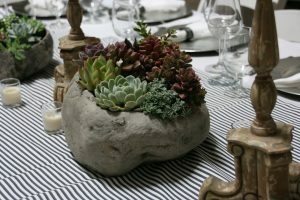 People who have worked with succulents know what soil to use for what type of succulent. They know that terra cotta containers are flimsy but plastic may not work, too. They know to put in draining holes in plastic, glass, and metal containers. 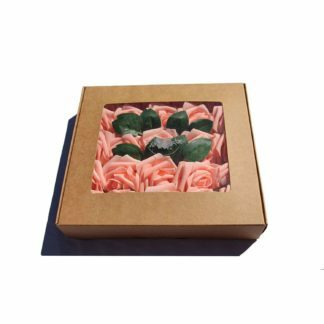 And they know that metal containers should not be left too long under the sun because they get too hot, which may affect the health of the succulent plants. Hiring a designer should not be something you will feel embarrassed about. Many believe that growing succulents is a personal thing, that it should be a “relationship” between the plant and the grower. That is completely false. Although there is an element of “friendship” between the succulent and its grower, what’s more important is for these plants to grow healthy and thrive. If you are not familiar on how to go about that, there’s nothing wrong with asking someone to do it for you. It is easy to see why plant decorations like CAL Farms Beautiful Assorted Variety Succulents have somehow made a name for themselves in the past decades, making them a must-have in gardening. Succulent plants are easy to grow, maintain, and they thrive in weathers other plants would not. Contrary to popular belief, succulents are not just perfect for warm climates and humid temperatures. Some succulents can also survive in the cold—the 4-7 zones. 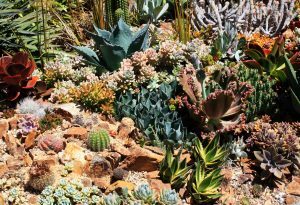 If these are not enough reasons for you to start planting succulents, maybe telling you that succulents can easily be incorporated into your actual garden would. 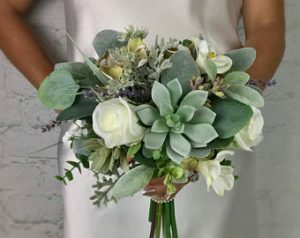 Yes, you can have a combination of garden—mixing succulents with other plants and flowers is not only possible, the end-product looks stunningly beautiful as well. Create a focal point. 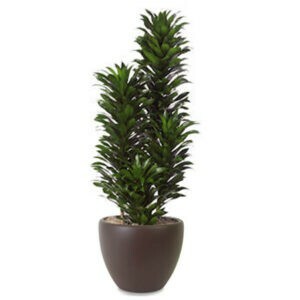 Meaning, when you look at the plant, your eyes should immediately be attracted to it. Thanks to the different shapes and sizes of succulents, this is easier to do now. If you want a thriller, what you can do is to emphasize the size and the color of the focal point by creating space around it. 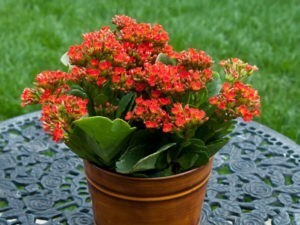 Simply plant the succulent as it is, without surrounding foliage or pebbles or what-not. If you are planning to cover your “ground” with pebbles, you may want to rethink that strategy. Instead of using other decorative materials, you can opt for low-growing varieties of succulents that will make for a great groundcover. They spread rapidly and they offer interesting colors and textures. 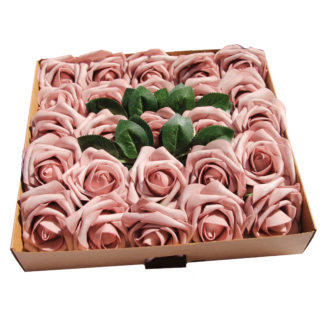 They also add dimension to the whole styling of the succulent plant. If you don’t want it to spill onto the pavement, you can simply prune them from time to time. Some of the varieties you can choose from are Cape Blanco Stonecrop, Blue Chalksticks, Coral Carpet Stonecrop, and Sunsparkler. Trailing varieties are a personal favorite. They can cover up, disguise, and dress up an otherwise blank vertical wall. 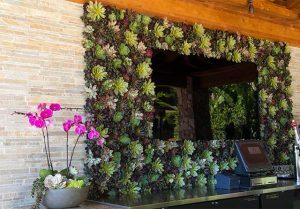 These varieties are mostly used for a vertical garden, which means allowing these to grow into the cracks of an old concrete wall, or between stones in a rock wall, or planted above, so that they can spill over. 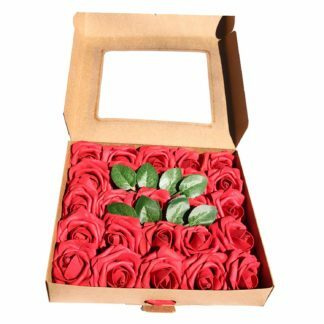 These are very easy to maintain because once they start to spill over, all you have to do is to occasionally trim and tidy them up. The most popular choices for trailing varieties are Chinese Sedum, Corsican Stonecrop, Krebs Desert Rose Hens and Chicks, and Voodoo Stonecrop. 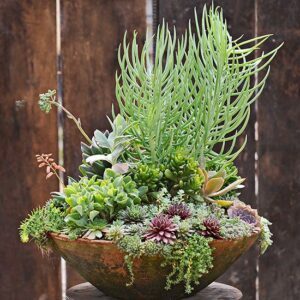 You can create some sort of a “painting” by using different varieties of succulents with varying colors and textures in one container. It should follow one shade of color to make it seem like a vignette. Mostly, designer combine two low-growing varieties to make this illusion possible. 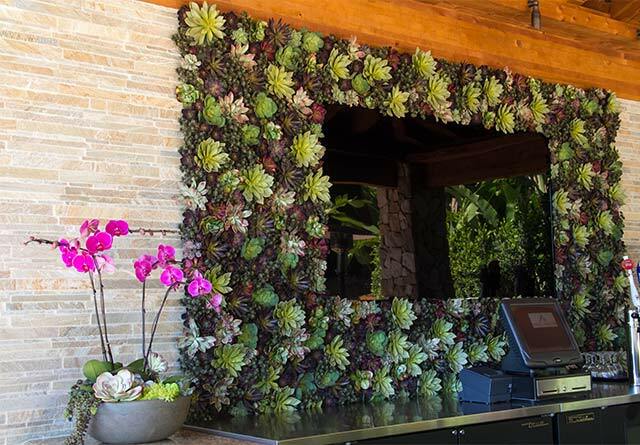 This is usually done on a vertical garden for accent or into a pot. You can choose from these: Easter Lily Cactus, Angelina Stonecrop, Red Cobweb Hens and Chicks, and Color Guard Adam’s Needle. This is the coolest design you can follow for your succulent plant. Many succulents produce the most beautiful flowers. They are exotic and wild in nature. They vary in colors—from white to pink to red to bright orange. Choose these kinds of succulents for the most beautiful and colorful succulent garden. 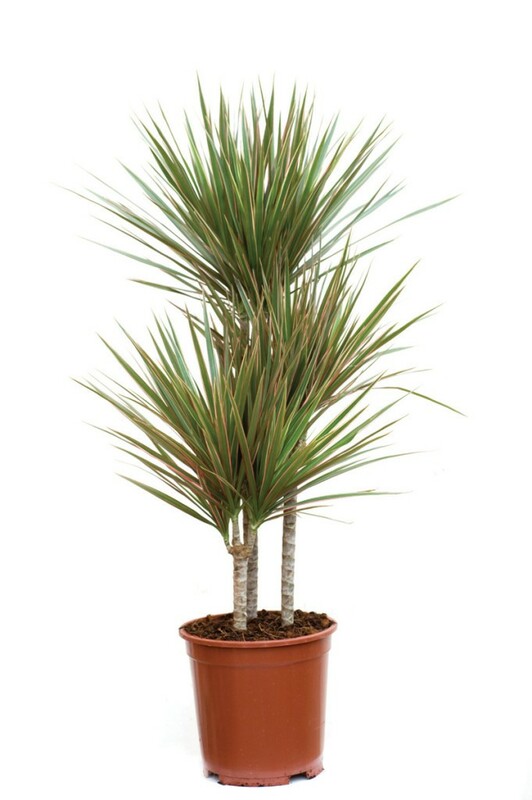 Popular options are Brakelights Red Yucca, Jewel of the Desert, and Blue Elf Aloe. The majority of succulent plants like CAL Farms Beautiful Assorted Variety Succulents grow in areas with high sunlight and high temperature during daytime. 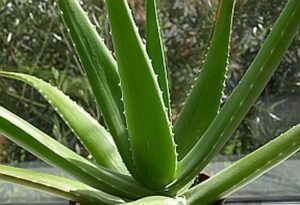 They thrive on hot weather, and most succulent plants originate from areas with humid climate. But the thing about succulents even though they are easy to grow and maintain is that many are intimidated by them because they look complicated. The growing interest in the ornamental production of succulents led many to try and recreate the condition by which they are accustomed. Since most kinds of succulents grow in areas with high sunlight, this is the same condition that they must be in if they are going to be taken care of in a controlled environment setting like a greenhouse. 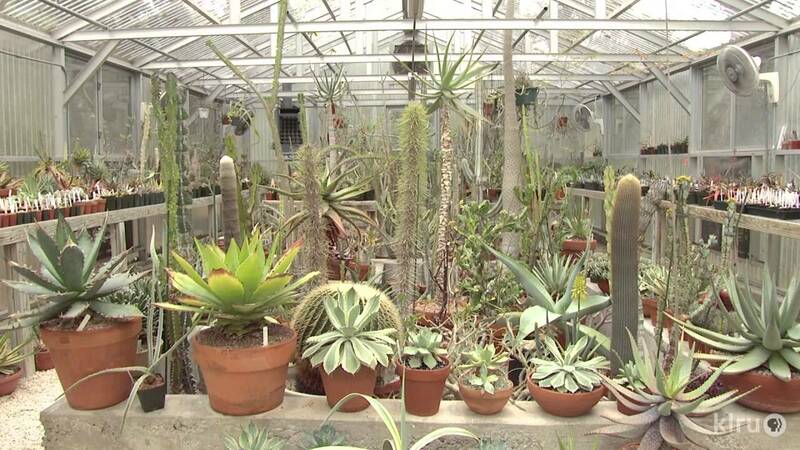 It is important for you to know the proper way of growing succulents in greenhouse to get successful results. Remember, most succulents grow naturally outdoors in climates with little rainfall. 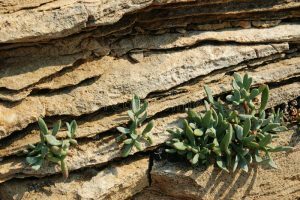 This condition allows the succulents to evolve into having plump leaves and stems that can store water, which in turn nourishes them during the driest and the hottest days. If you have a greenhouse and want to grow succulents, it may not be advisable to mix it with other plants since the environmental conditions under which succulent plants grow and thrive are different from the situation needed for other plants, flowers, and shrubberies. The main challenge for succulent growers is to use a different and more porous media into which the succulents will be planted. The main pitfall of growing succulents in a controlled environment is that we tend to use the same soil for it as we do with other flowering plants. While those plants need to retain water, succulents are the opposite. You can mix the standard planting soil with sand or other ingredient that holds little water. As an alternative, you can mix it up with 30 to 50 percent additional perlite to increase drainage and reduce water retention capabilities. Unlike other plants, succulents lose very little water during daytime and take up little carbon dioxide, too. This is a survival strategy for this kind of plant because it will be able to live in extreme weather conditions and minimal rainfall. If you are anticipating a warm or dry day and is planning to water your succulents, make sure you’ve allowed them to dry out after the last watering session. When succulents are watered too much, they tend to have a shortened lifespan. Your greenhouse’s temperature should somewhere be in the vicinity of 70 to 75 or higher if the nights get a little cooler. This is the advantage of a controlled environment like a greenhouse. Outside, there is no guarantee that the succulents will get the right temperature but in a greenhouse, you’re more than likely to be able to provide the high temperature they need to thrive and survive. When you place anything above the succulents, they will reduce the amount of light transmitted to the plants. This will slow down the growing of the succulents. Some may even die because they will not receive the sunlight they need. When the hanging plants in the baskets are watered, the water may drain and drips down to the succulents below. You won’t be able to control the amount of water the succulents take in.